If your existing shopping cart does not impart you full control of your online business or if you want to expand your e-business, shopping cart migration is the way to go. Moving e-commerce platforms can be time-consuming, fraught with errors and detrimental to sales. WooCommerce, a WordPress plugin, is one of the leading solutions on e-commerce market. It boasts about major feature-extensive content management possibilities and fascinating user-friendly experience. 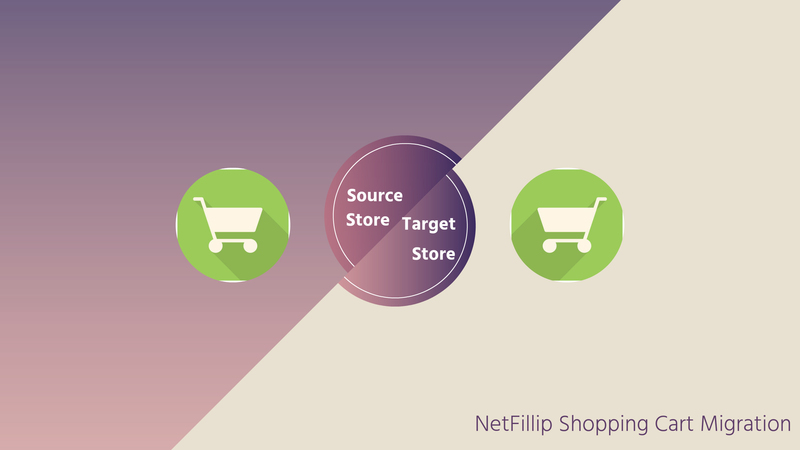 NetFillipians have in-depth understanding about migrating shopping carts from any platform to WooCommerce. We dedicatedly follow a well-defined and strategic migration process to migrate your existing shopping cart website to a better and dynamic platform – WooCommerce. We understand your e-commerce business requirements and accordingly implement the shopping cart migration. Product Title, Product Description, Model, Price, SEO URLs, Related Products, etc. Created Time, Modified Time, Weight, Quantity, Size, Style, Color, Material, etc. Customer Names, Reviews, Ratings, etc. Custom data column, Plugin Data, etc. Reward points that can be used by customers for getting discounts, prizes etc.